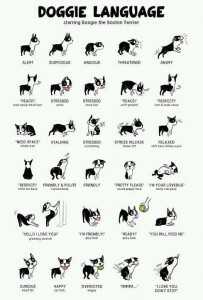 This is why it’s so important to learn to recognize a dog’s body language. Dogs who are growling or baring their teeth are obvious dangers, but dogs who are nervous or frightened are just as likely to bite, if not more. 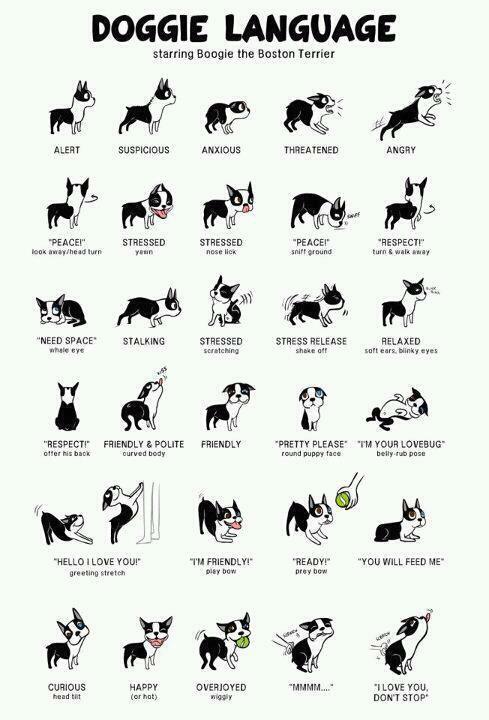 The chart to the right offers a quick view of what to look for, but here’s a great article from the ASPCA for a more in depth description of how to interpret a dog’s body language to better be able to identify dogs who may pose a biting risk. Being respectful of a dog’s personal space is the bottom line. The more you invade that space, the more uncomfortable the dog will become and the more likely he is to bite. If we all follow these tips maybe we can stay a little safer around our best friends. Keep your furry friend’s tail wagging with homemade treats! 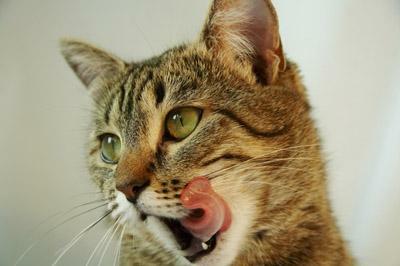 It’s no secret – dogs and cats love treats! Many of the popular treats that you buy at the store are very high in fat and calories and low in nutrition though. So what’s a great way to treat your fur-baby while still being sure that the treats their eating are as nutritious as they are delicious? Make them yourself! 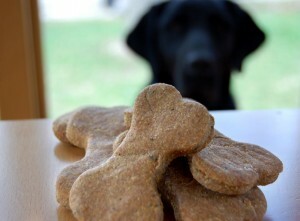 Making your own pet treats is fun and easy, and you can feel good about giving them to your pet. 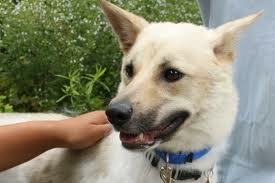 (Although you should still feed them sparingly — treats are a sometimes food, not an always food). Here are some simple recipes for pet treats that will keep your furry friend’s tail wagging. Cool completely before feeding to your pooch. These biscuits bake up nice and hard and will last for 2 weeks in a dog treat jar and up to 4-5 weeks in the refrigerator. 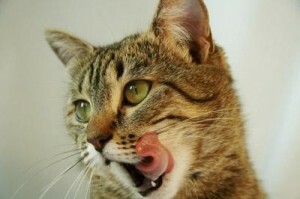 So that’s all well and good for Fido, but what about our feline friends? You can make yummy treats for them, too! 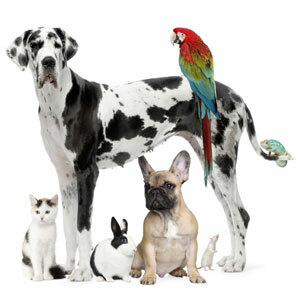 If you have any questions about your pet’s nutrition, feel free to contact us. We’ll be happy to discuss it with you. It’s National Pet Week: Let’s Celebrate! 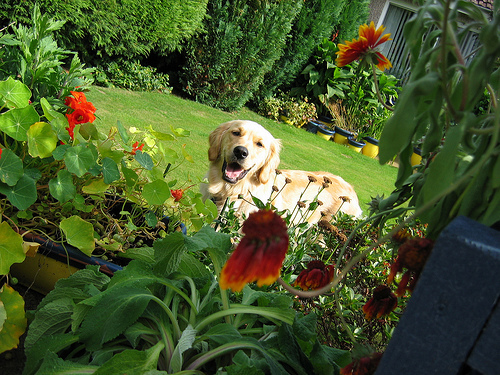 This week is National Pet Week in the US: a whole week to celebrate our furry, feathered, and scaly friends! The goals of National Pet Week are to promote responsible pet ownership, celebrate the human-animal bond, and promote public awareness of veterinary medicine. Select a pet that’s suited to your home and lifestyle. If selecting a dog, make sure the breed is suited to your lifestyle.